The ideal Eco-Sanctuary Island for an unforgettable experience in close touch with breathtaking nature and wildlife. 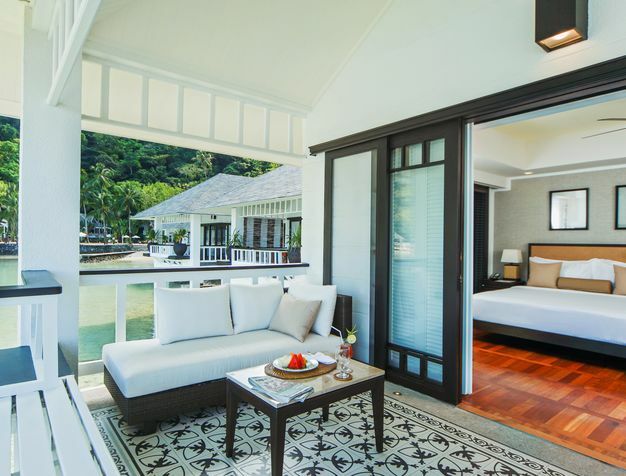 Nestled between the cove and calm lagoon bordered by thick forests, El Nido Resort Lagen Island offers you the exclusivity of a private island in beautiful El Nido, Palawan. Surrounded by the wildlife on the property, the resort offers a fantastic view of Bacuit Bay, known for its splendorous sunsets. This Eco-Sanctuary island resort offers guests outstanding comfort in a dream setting, where the unique fauna and flora are the natural local attractions. From Water Cottages to Forest Rooms, all bedrooms at El Nido Resort Lagen Island are inspired by the local old Filipino homes - designed for maximum tranquillity and completely immersed in the surrounding natural charm, all rooms feature full-height sliding glass doors that open to a private veranda. "Memorable stay! This is just the most perfect place to stay. The views are stunning, the accommodation is great and the pool is fantastic but it is the staff that really will make your stay. They are the most attentive kind and charming I have met anywhere on my travels." 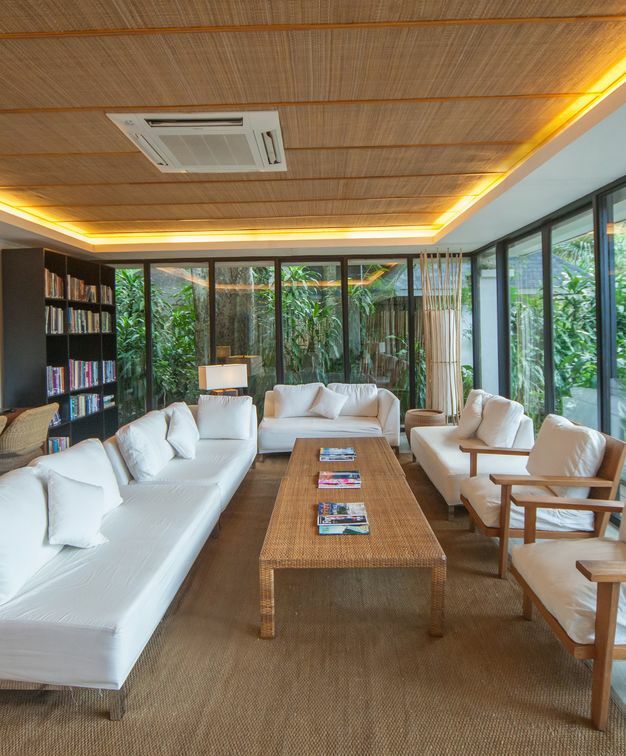 El Nido Resort Lagen Island has one Board Room with a maximum capacity of 15 people, and one Conference Room with capacity to 70 in theatre style. The possibility of having a private island in the Philippines for your event is what makes it unique for corporate events and team buildings. 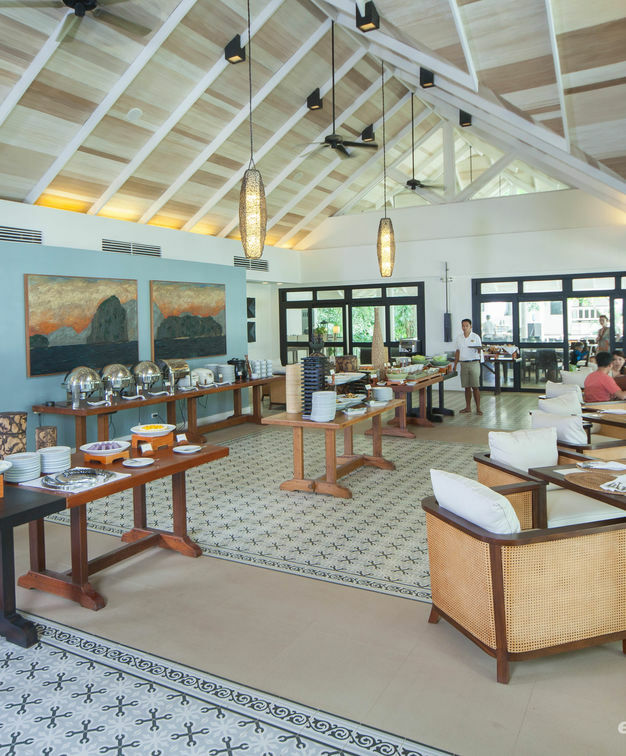 The clubhouse buffet restaurant serves daily fresh food, and the hotel also provides different sets of picnic for the hotel guests to experience outside. Private dinners can also be organized by the beach, in an unique setting for your group. 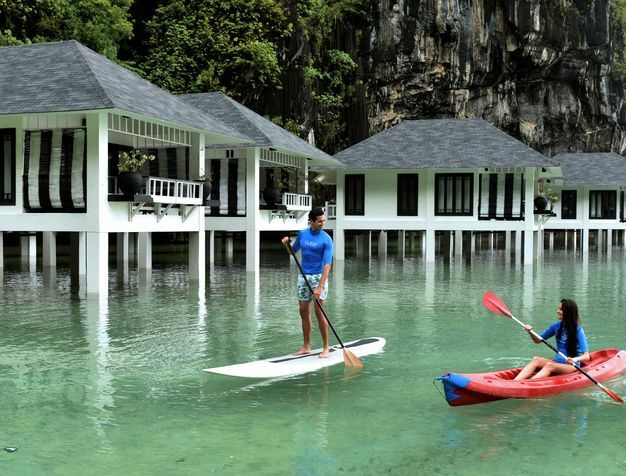 There are several activities to enjoy while staying at El Nido Resort Lagen Island. From snorkelling and kayaking to lagoons tour and island hopping - this resort is better experienced on the outside. The Spa available treatments include a variety of Asian tropical face and body treatments.